The universe is alive with sounds and vibrations. The organs and energetic systems of your body have natural rhythms and vibrations. It makes perfect sense that vibration, sound and harmony would help you heal. Vibrational healing can help balance the flow of energy in your body. It is a natural form of healing that can be used along with massage therapy, energy healing or conventional medicine. Vibrational healing can also be called sound healing or harmonic healing. According the Oxford Dictionary, sound is defined as “vibrations that travel through the air or another medium and can be heard when they reach a person’s or animal’s ears”. Sound is basically vibration that is heard. Vibration can be used in healing whether it has sound or not. Vibration healing works with the human body because the body is composed of about seventy percent water. Sound vibrations travel faster through water than air. The body has the unique ability to tune into different sounds and vibrations. These vibration help balance the energy in the body and speed up the healing process. The potential benefits of vibrational healing can be physical, mental, and energetic. Potential benefits include pain relief, reduction in muscle spasms, and an increase in immune function. Relaxation, stress relief, and the feeling of being well are also potential benefits. Energetically vibrational healing can help clear up blockages and get stagnate energy moving again. Vibrational healing can be used with other forms of energy medicine to facilitate the balancing of the energetic system. This type of healing works well with bodywork, massage therapy, energetic healing, meditation and yoga. The chakras are energy centers in the body that influence almost everything that we do. Chakras can get blocked or unbalanced. When this happens, things start to go wrong in the body. Vibration and sound can help heal, unblock and balance the chakras. 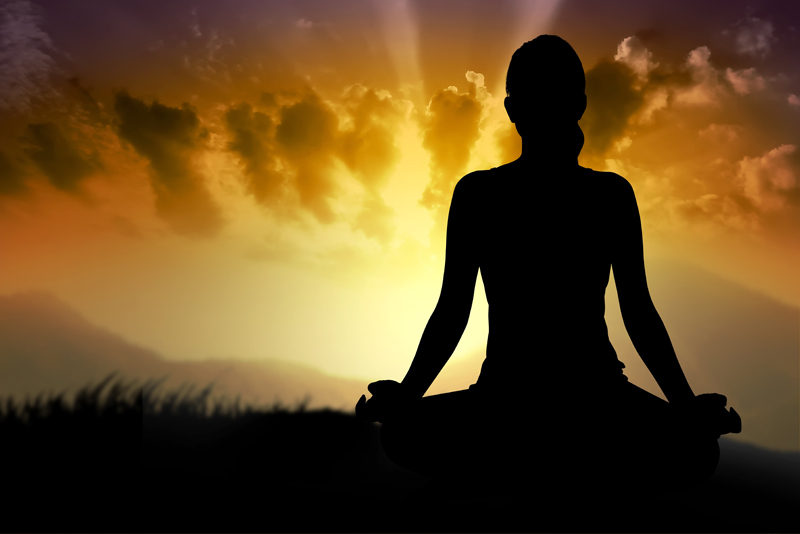 Sounds healing can also be used to assist in meditation. Slow and relaxing sounds can help you get in the right frame of mind for meditation. It can help you concentrate on meditating and relaxing more. The sounds of drums and rattles are used in shamanic healing. Drumming assists in taking a shamanic journey. The sound and vibration help the shamanic practitioner enter a trance state. There are many different tools that can be used for vibrational healing. These tools include Tibetan singing bowls, tuning forks, bells, rattles, drums and gongs. Singing bowls can be used above the body or on the body to balance energy. Tuning forks can be used on acupressure points and the chakras to balance energy in the body. They can be used on trigger points to stop muscle tension and spasms.